Warm weather brings big savings to Coccia Ford thanks to our super Summer Sales Event! Our lot is stocked with scorching hot new cars, trucks and SUVs just waiting for a test drive. 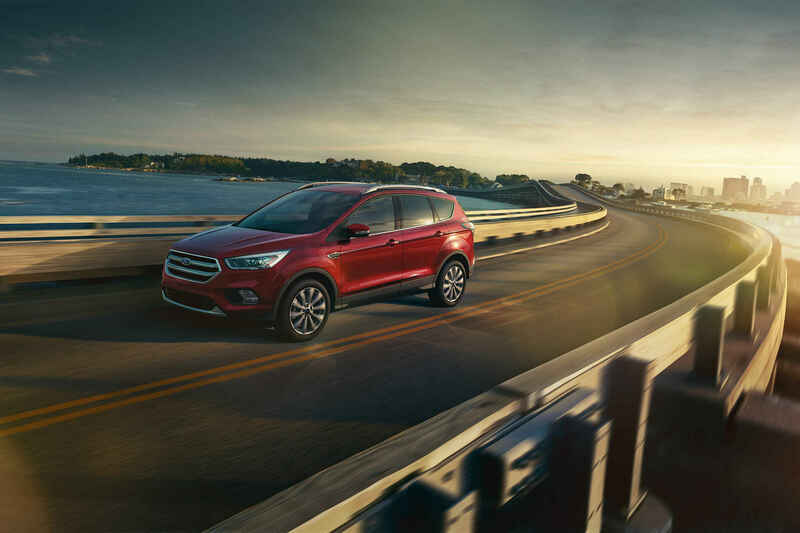 Take a trip to Coccia Ford today and we'd be happy to introduce you to your dream vehicle! Take a cruise in the country's number one crossover, then take it home for a great deal! Act now to take advantage of our seasonal pricing. 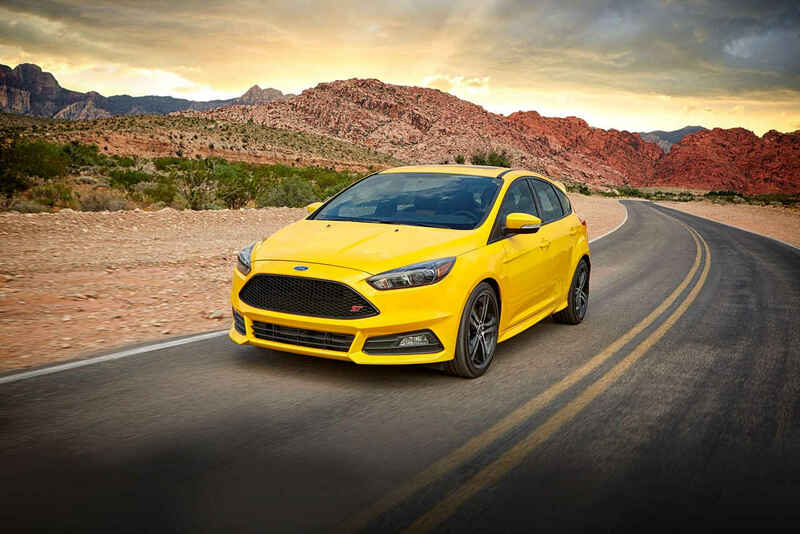 You're in for one exciting ride in the incredibly sporty 2017 Focus. Don't relax at the pool too long, or you'll miss out on our summer savings! 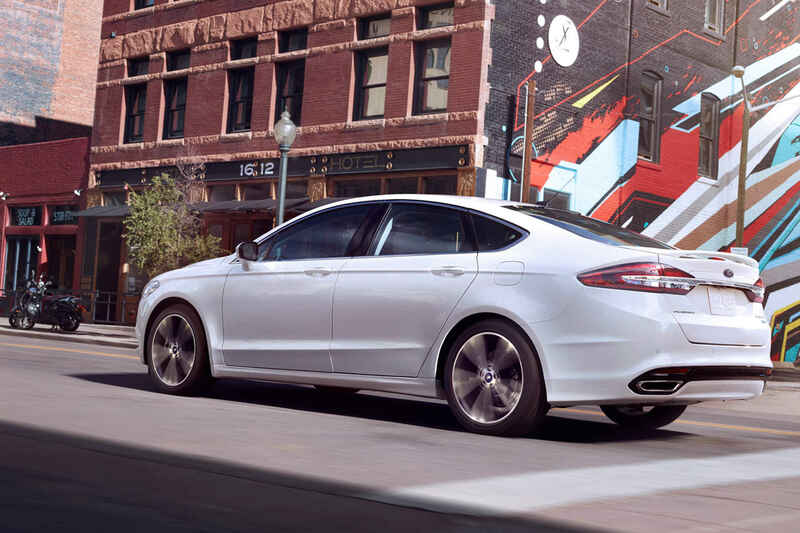 With its superior class and style, you'll get along swimmingly with the 2017 Fusion. Just like summer vacation, this pricing isn't permanent, so be sure to stop by Coccia Ford today! Even tough work's a picnic with the powerful 2017 F-150. Pick up your pickup for less during our Summer Sales Event! 1Based on 2016 CY sales. 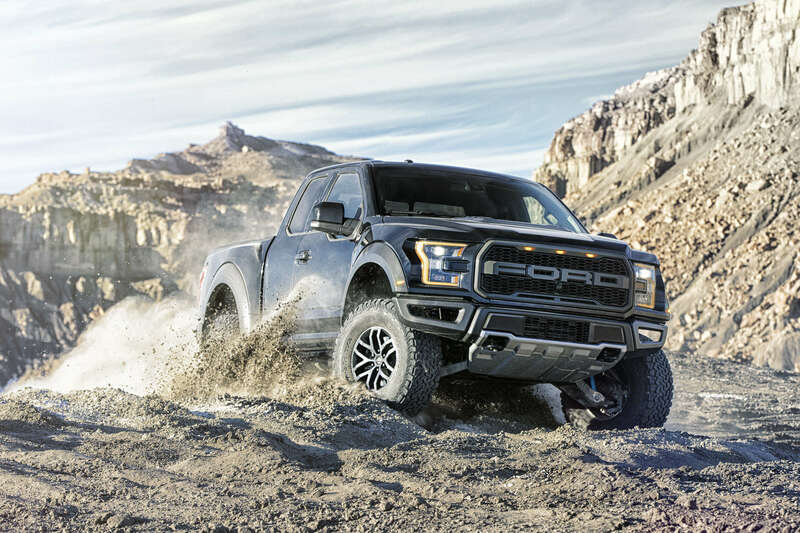 2Not all buyers will qualify for Ford Credit financing. 0% APR financing for 72 months at $13.89 per month per $1,000 financed regardless of down payment. Trade-In Assistance Bonus Cash is available to customers who currently own or lease a 1995 or newer vehicle who trade in or have an expiring lease up to 30 days prior to through 90 days after the sale date of the new vehicle. Customer must have owned or leased the vehicle for a minimum of 30 days prior to the sale date of the new vehicle. Not available on Mustang Shelby GT350/GT350R. For all offers, take new retail delivery from dealer stock by 9/5/17. See dealer for qualifications and complete details. 3MSRP $27,895. Taxes, tags, and doc fee extra. Security deposit waived. All factory rebates applied. Lease payments based on 24 month lease with 21,000 allowable miles. $645 bank fee, and $2,500 down payment (cash or trade) due at delivery. Sale ends 9/5/2017. 4MSRP $18,745 Taxes, tags, and doc fee extra. Security deposit waived. All factory rebates applied. Lease payments based on 24 month lease with 21,000 allowable miles. $645 bank fee, and $2,500 down payment (cash or trade) due at delivery. Sale ends 9/5/2017. 5Taxes, tags, and doc fee extra. Security deposit waived. All factory rebates applied. Lease payments based on 24 month lease with 21,000 allowable miles. $645 bank fee, and $2,500 down payment (cash or trade) due at delivery. Sale ends 9/5/2017. 6Taxes, tags, and doc fee extra. Security deposit waived. All factory rebates applied. Lease payments based on 24 month lease with 21,000 allowable miles. $645 bank fee, and $2,500 down payment (cash or trade) due at delivery. Sale ends 9/5/2017.